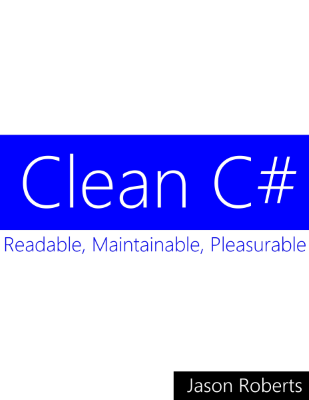 I just published the initial version of my new Leanpub book: Clean C#. As with my other Leanpub eBooks, Clean C# will be published incrementally. You can currently get it for free or pay whatever you can.